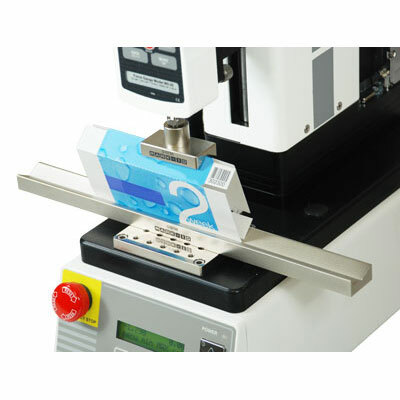 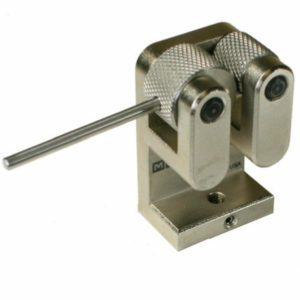 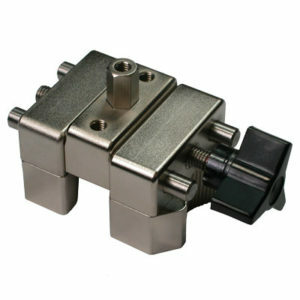 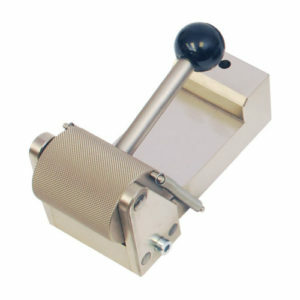 The G1072 opening force fixture set is used to determine the opening force of flat folded cartons along their score lines. Ideal for numerous applications in the packaging, food and beverage, medical device, consumer products, and many other industries. 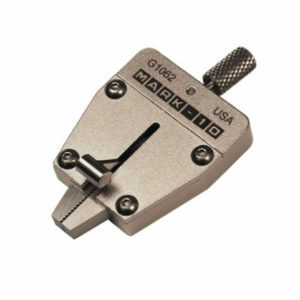 The G1072 opening force fixture set from Mark-10 is used to produce a 90° bend in fiber board materials and plastics to conform to TAPPI standard T829. 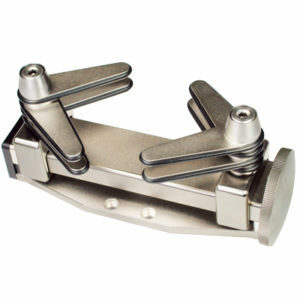 Set of upper and lower dies. 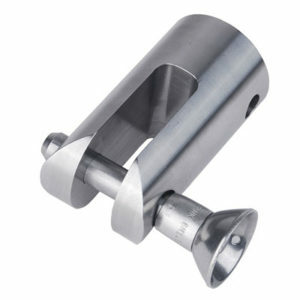 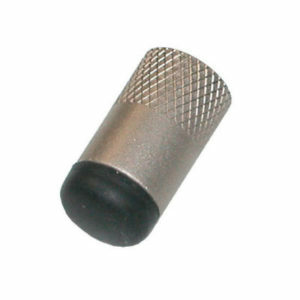 Upper die includes a 5/16-18M to #10-32F thread adapter and #10-32 M/M stud with jam nuts. 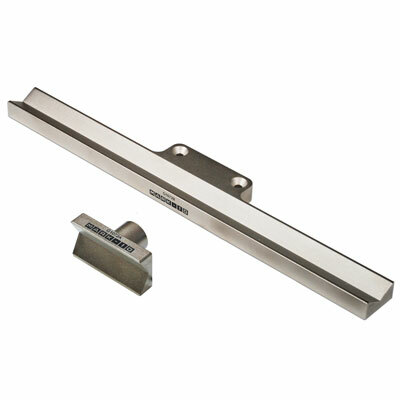 Lower die includes mounting hardware for the following test stands: ESM, ESM301, ES30, TSC1000, TSF, TSFM500, ES10/ES20 (when ordered with optional 14-1068 mounting plate). 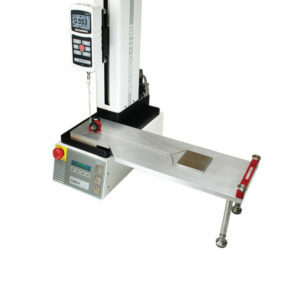 A motorized test stand is required to fulfill the test speed requirement of TAPPI T829. 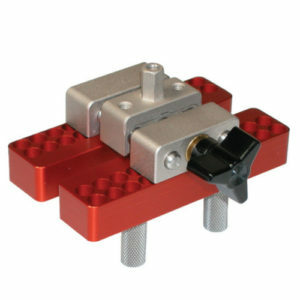 Mounts directly to the following test stands: ESM, ESM301, ES30, TSC1000, TSF, TSFM500, ES10/ES20 (when ordered with optional 14-1068 mounting plate). 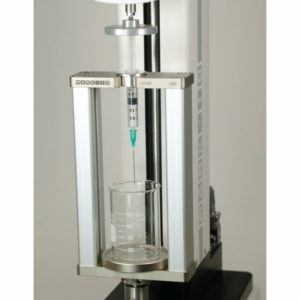 A motorized test stand is recommended.